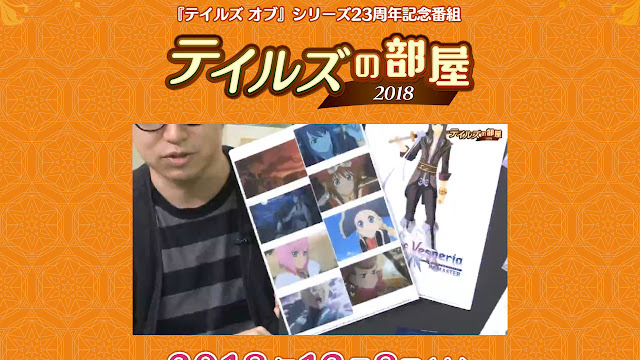 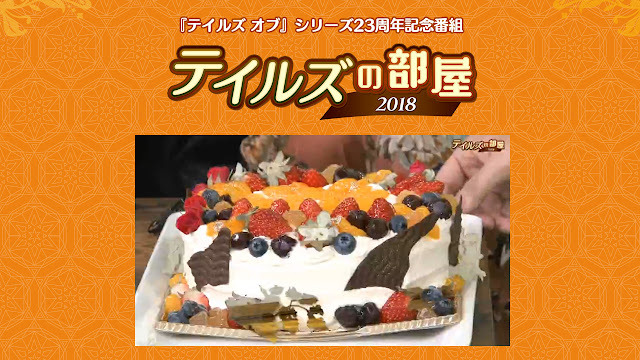 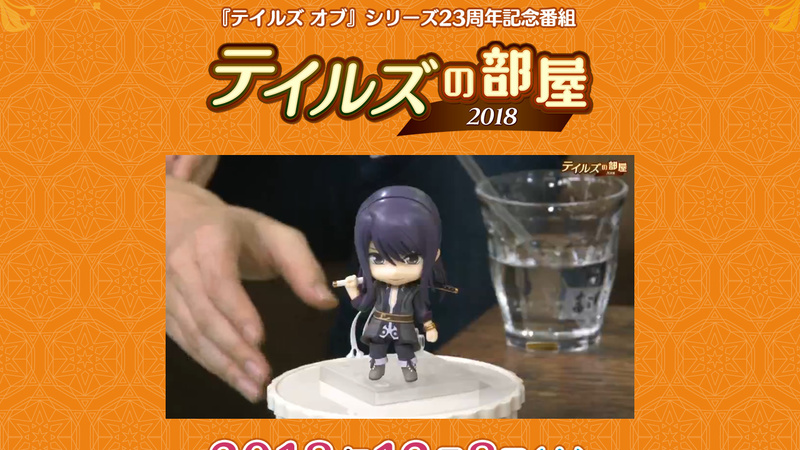 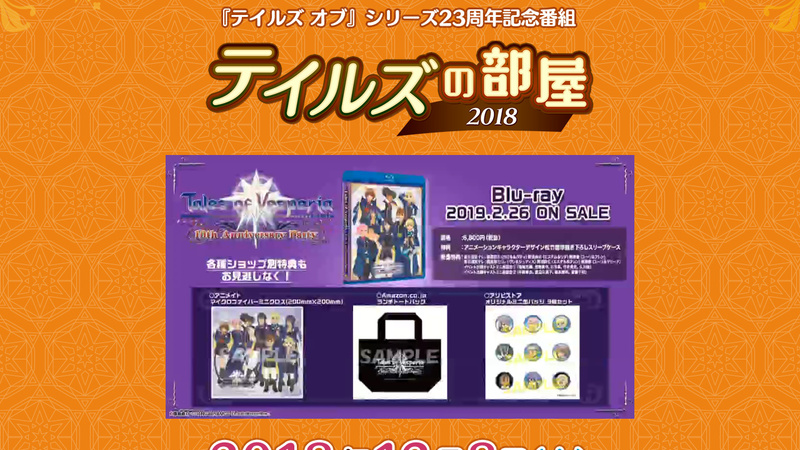 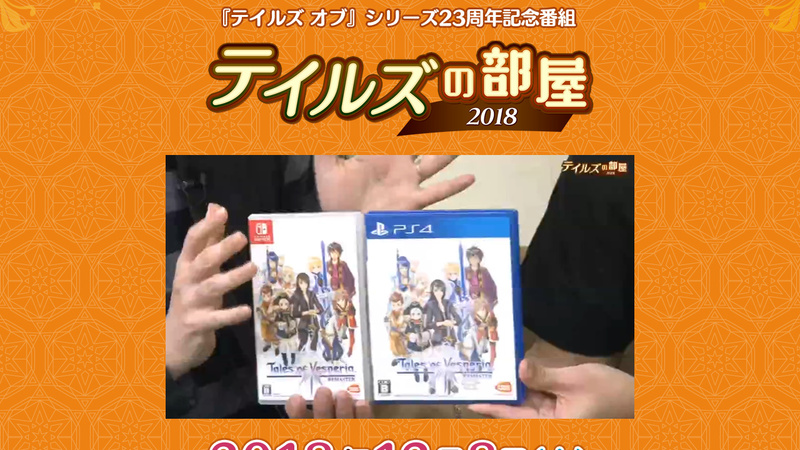 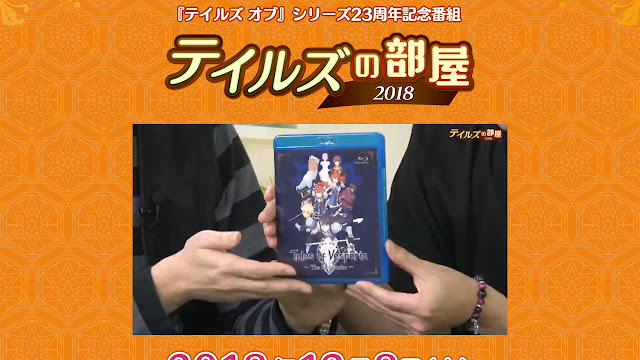 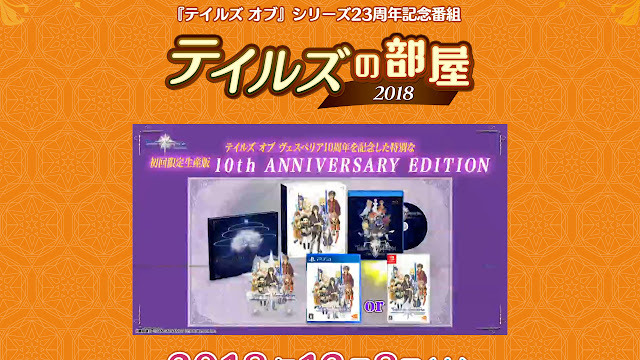 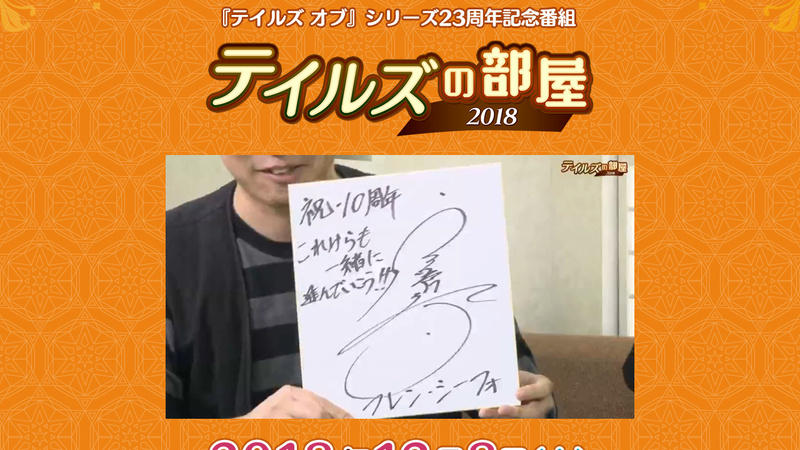 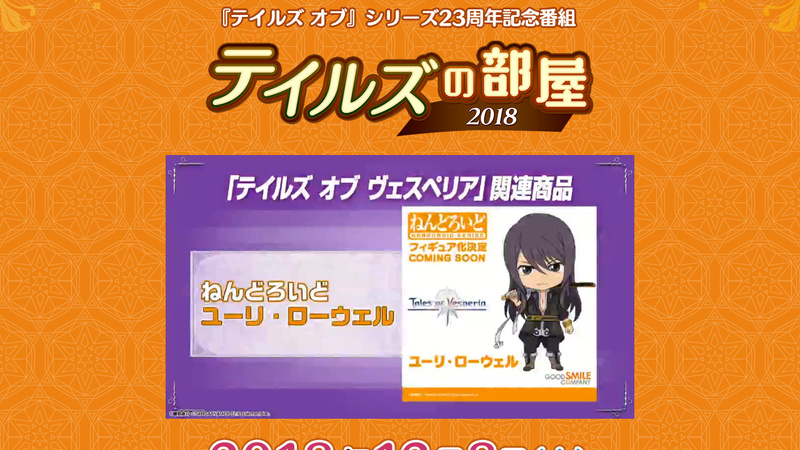 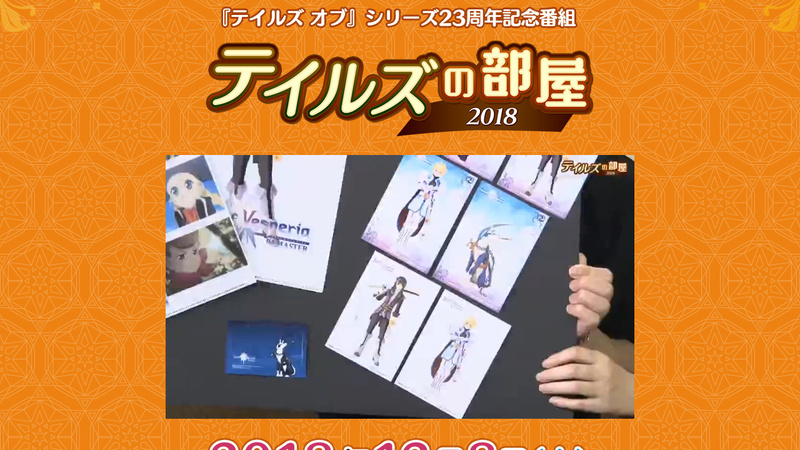 Tales of Vesperia 10th Anniversary Party Blu-ray. 26 February 2019. 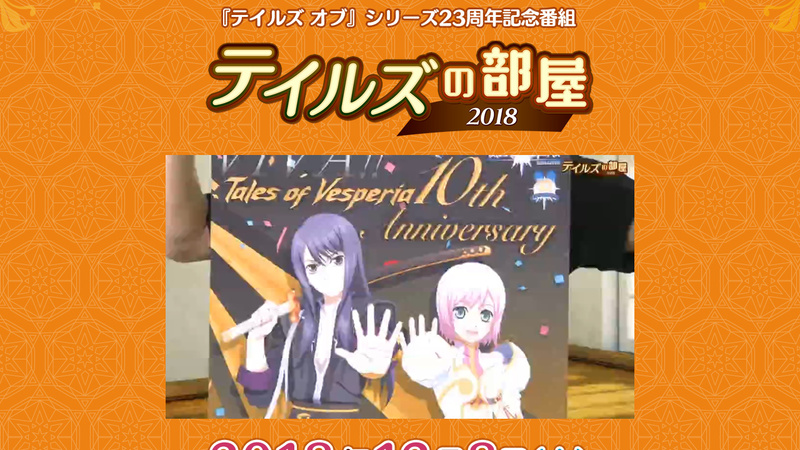 Tales of Vesperia 10th Anniversary Party Edit Ver. For Asobi Store Premium Member. 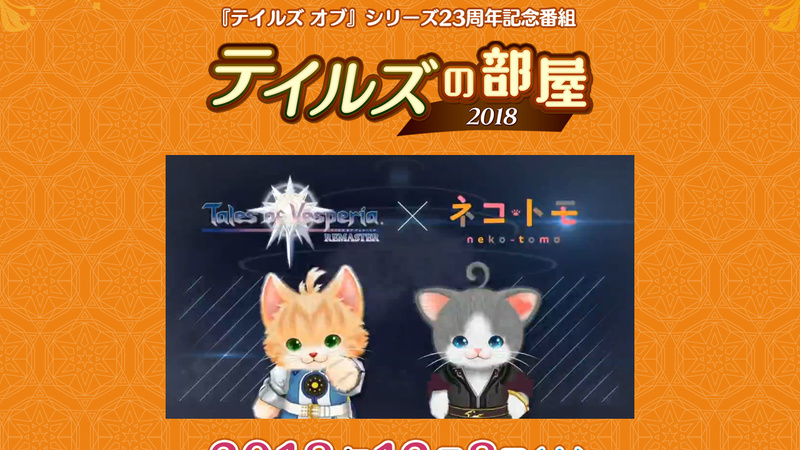 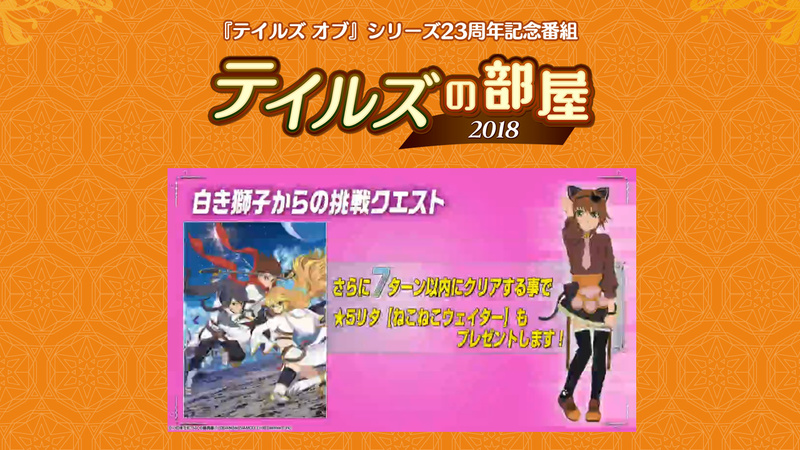 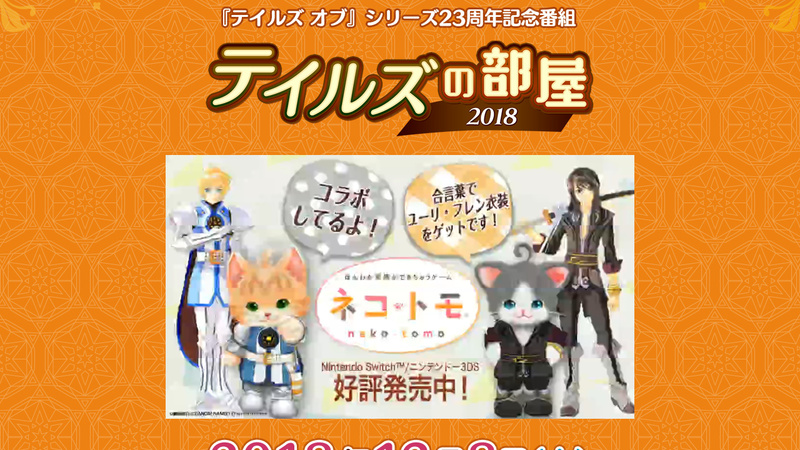 Tales of Vesperia x Neko Tomo. 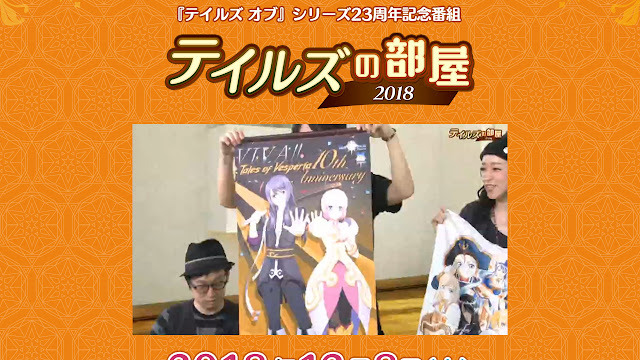 On Sale Now. 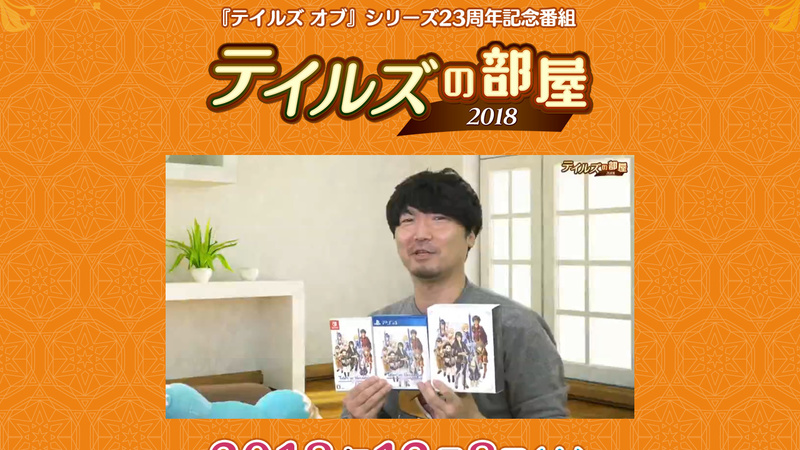 Demo Available Now. 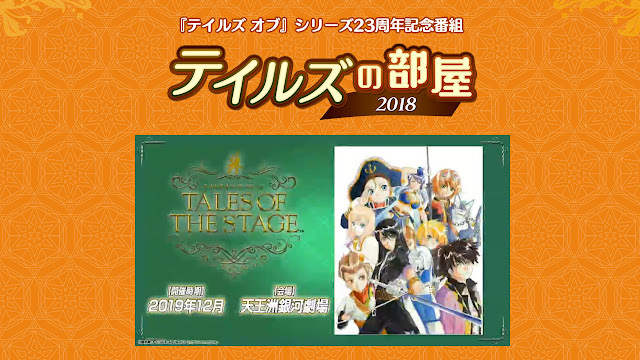 New Illustration For Tales of Premium Store. 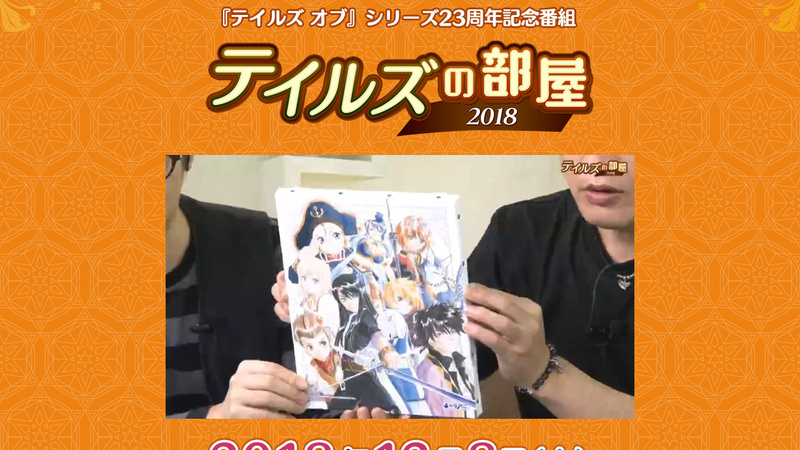 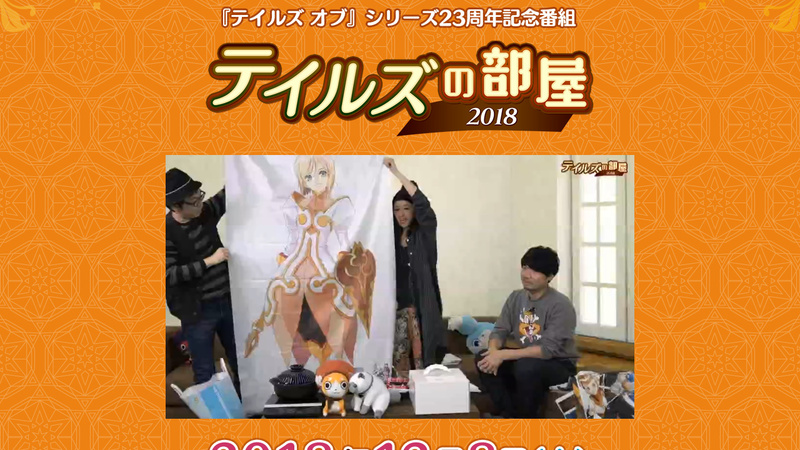 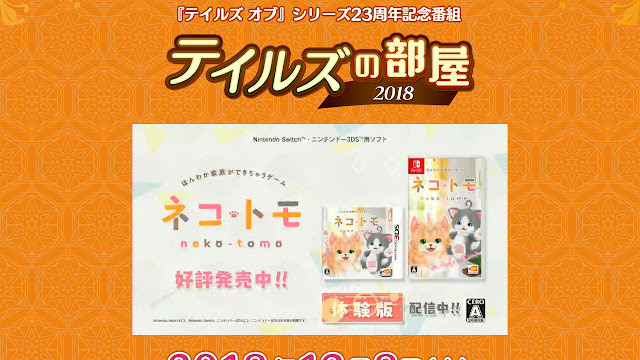 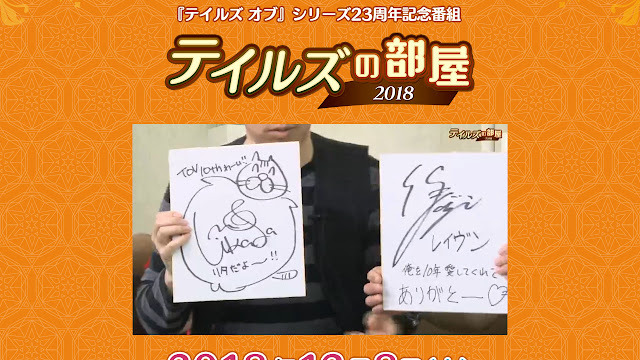 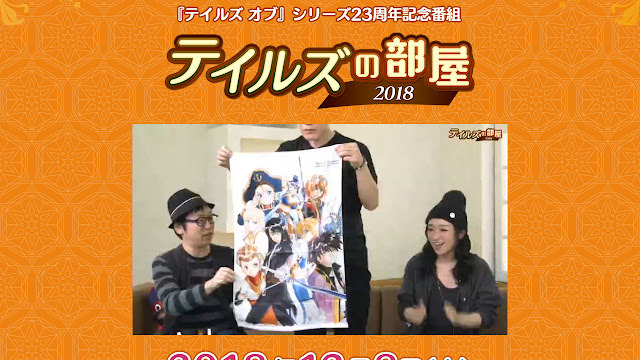 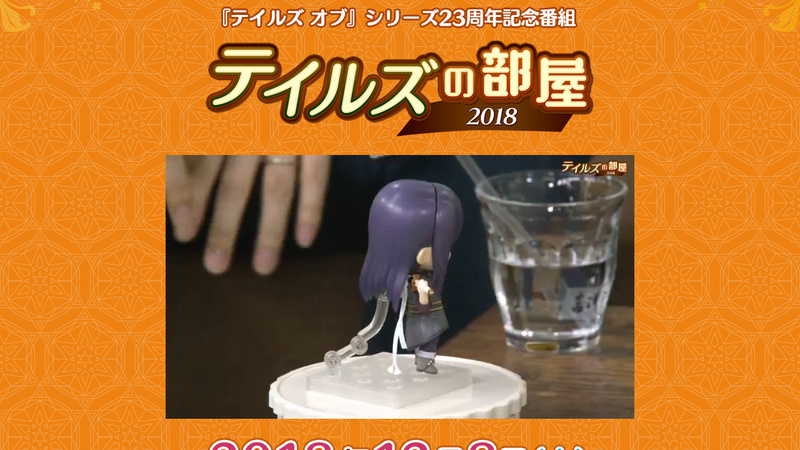 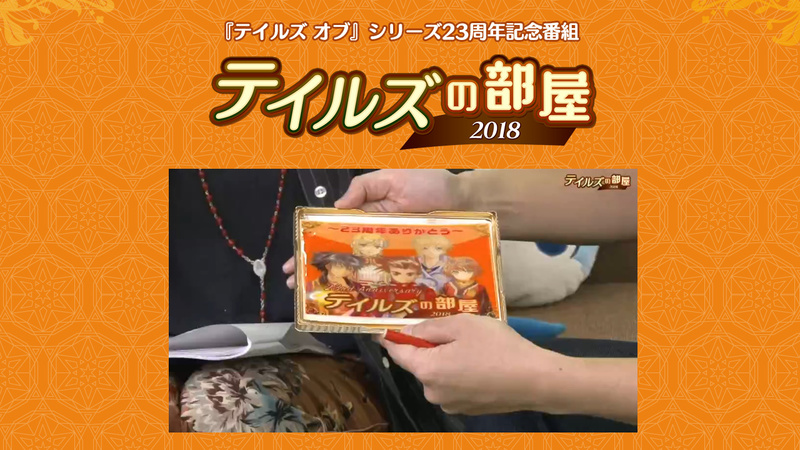 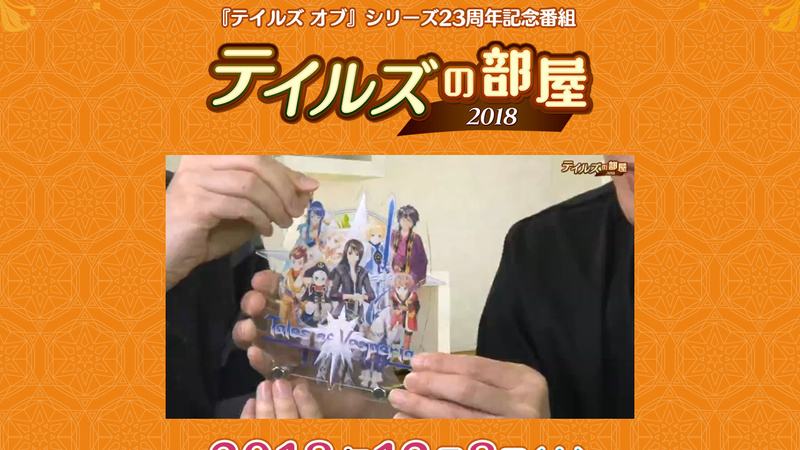 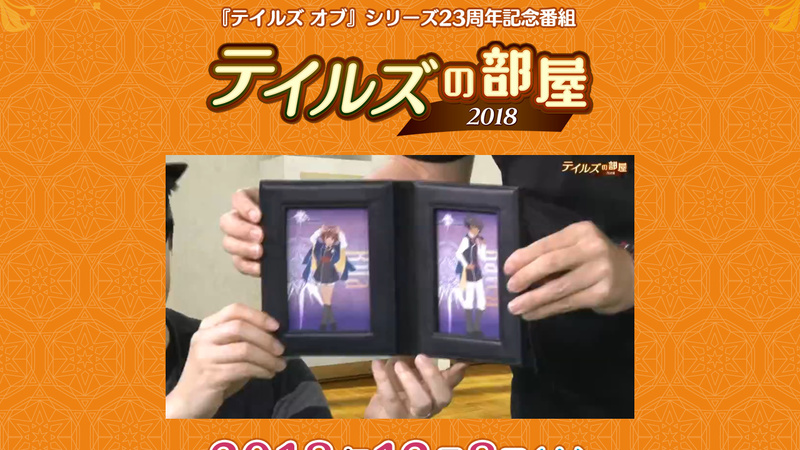 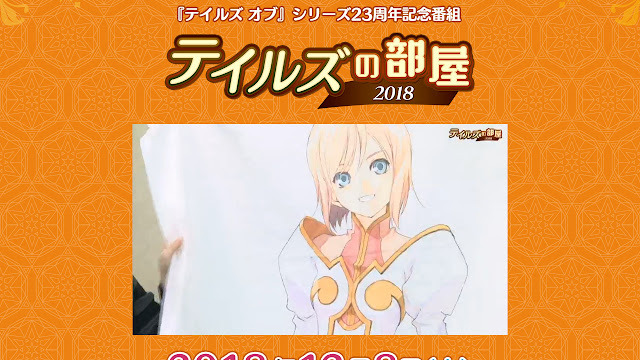 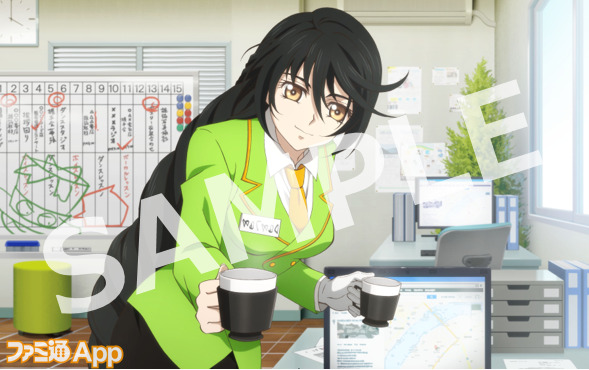 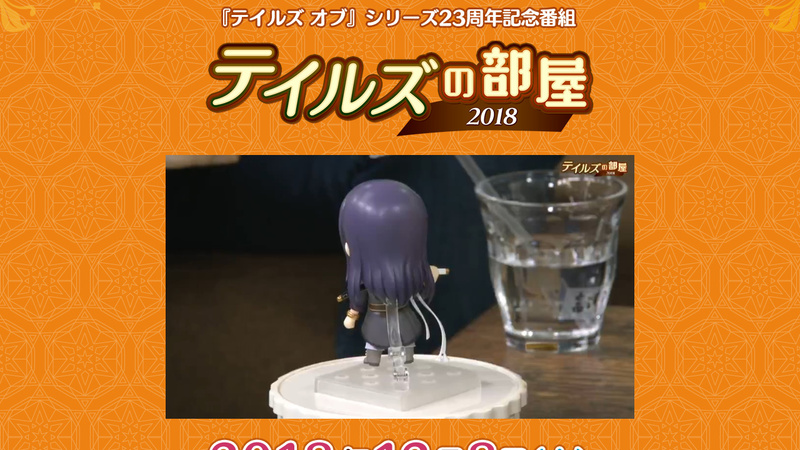 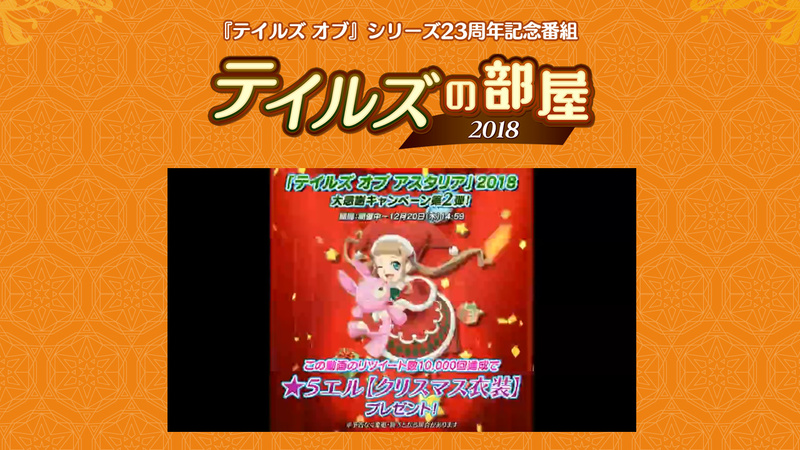 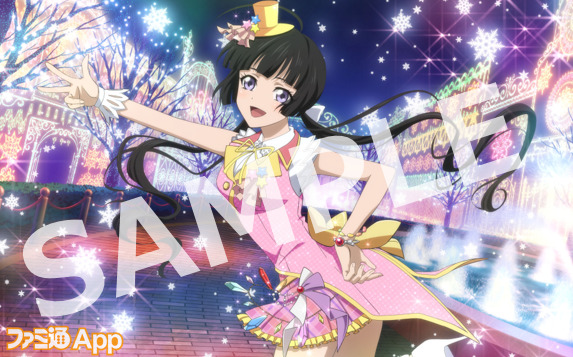 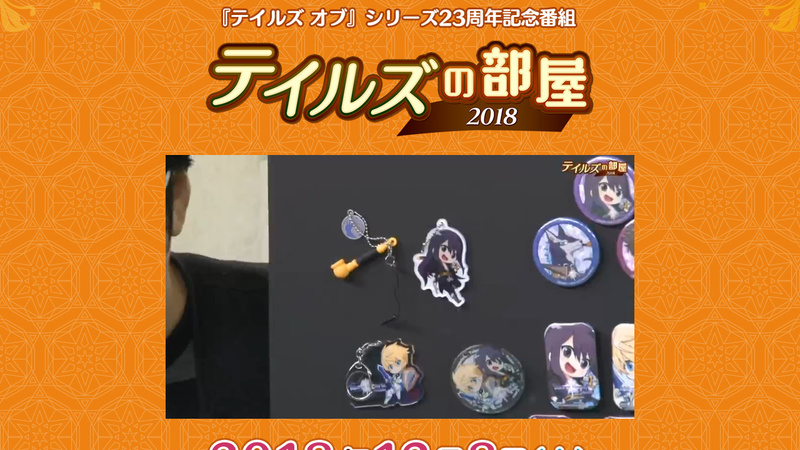 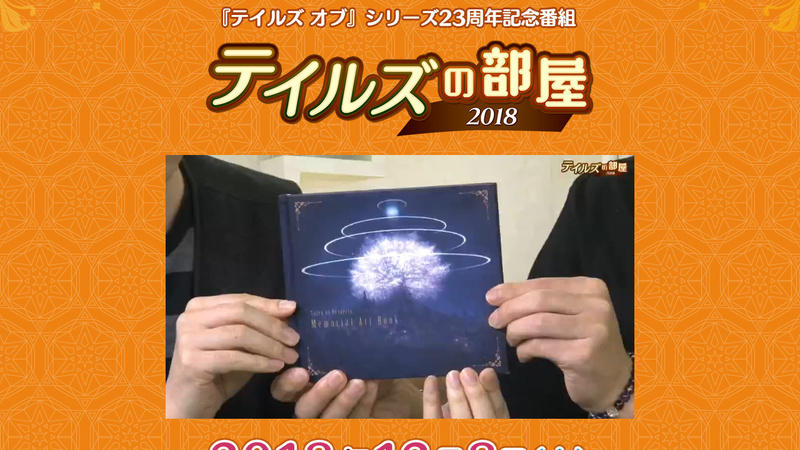 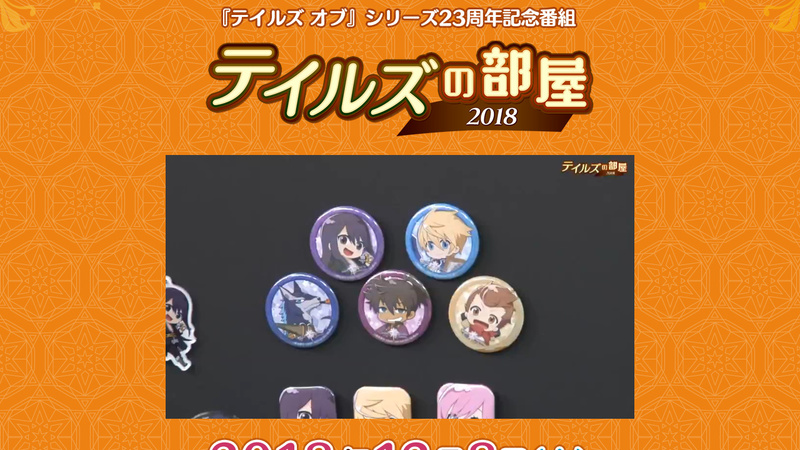 Goods With The Illustration Planned For Late February 2019. 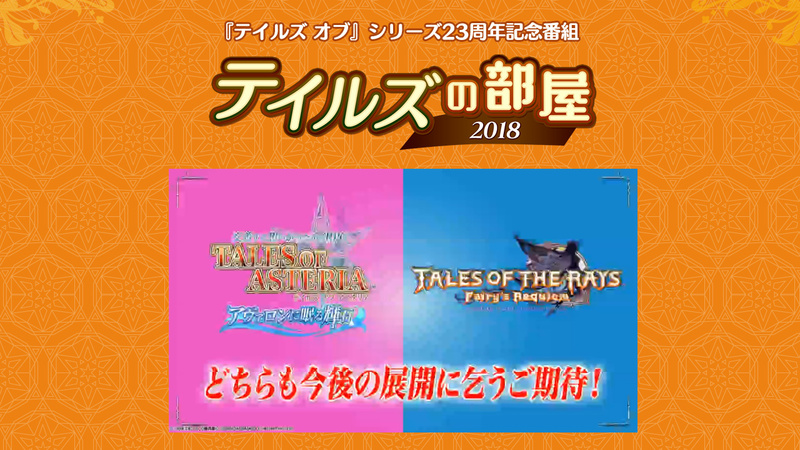 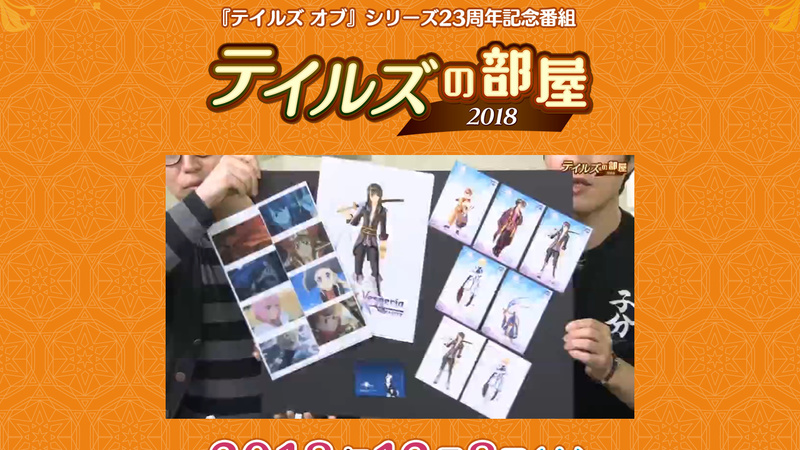 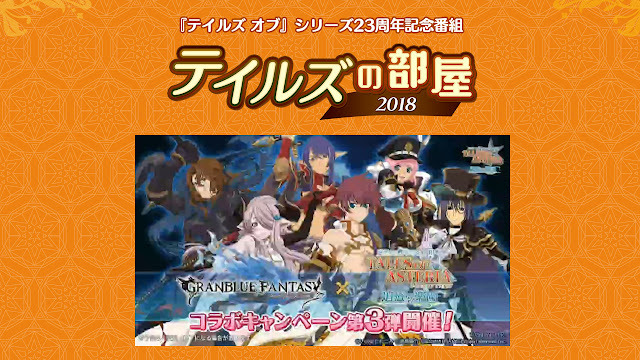 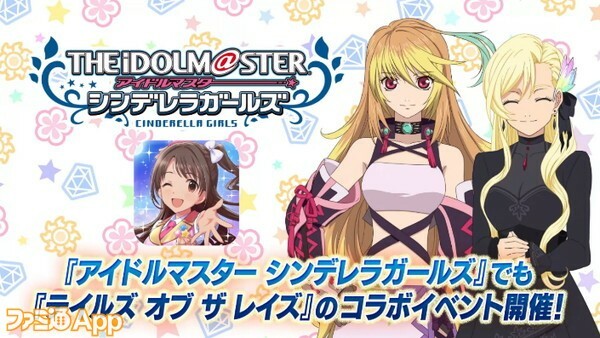 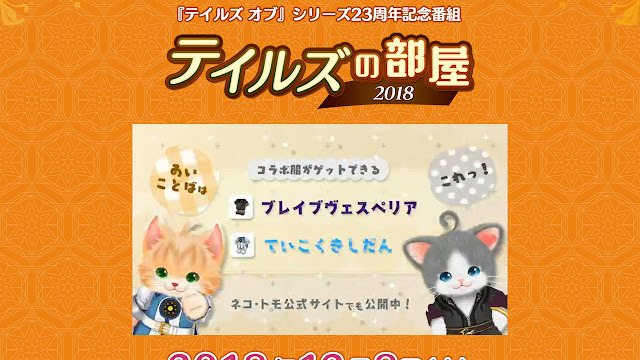 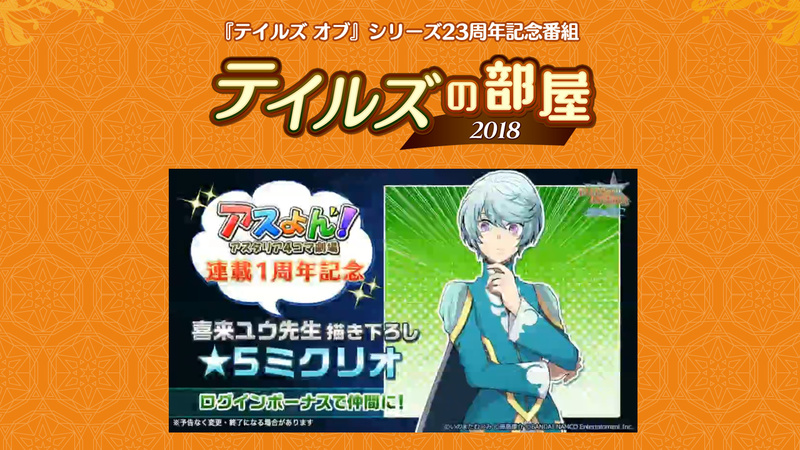 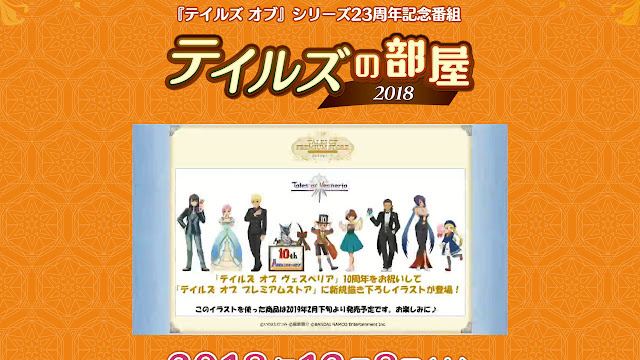 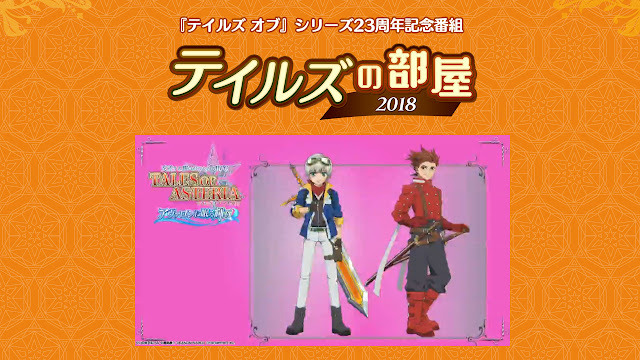 Tales of Asteria 2018 Big Thank You Campaign. 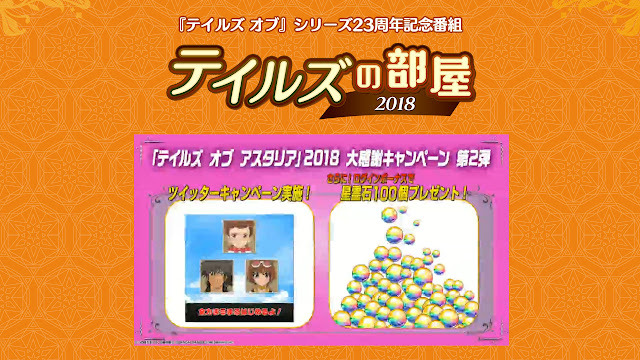 Get total of 200 gems. 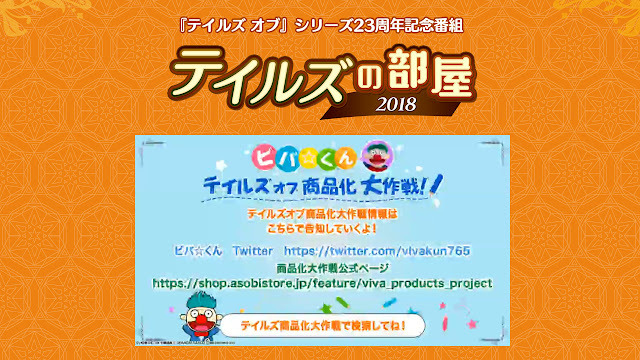 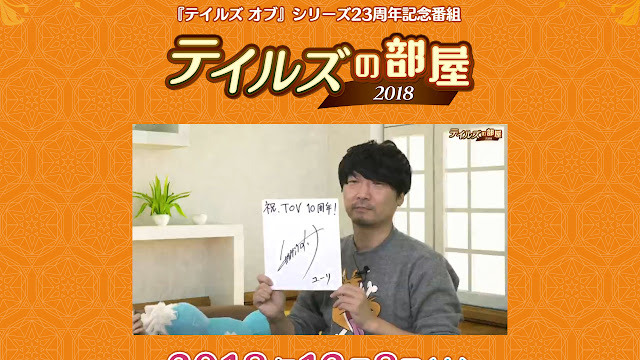 Until 20 December 2018 14:59 JST. Twitter Campaing. 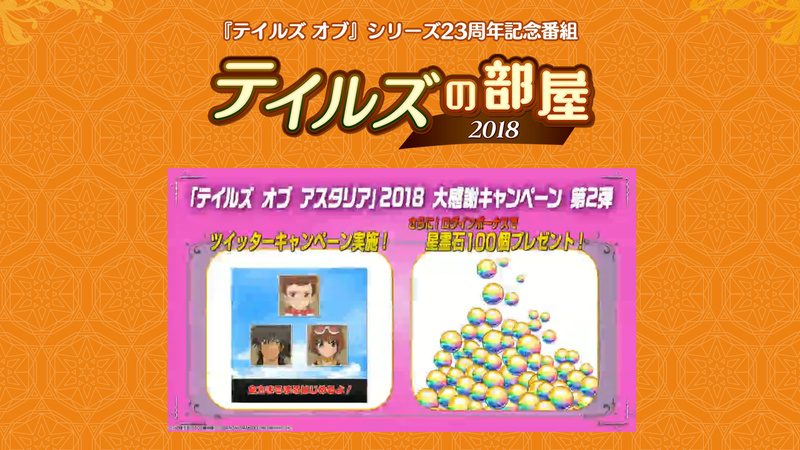 Login Bonus. 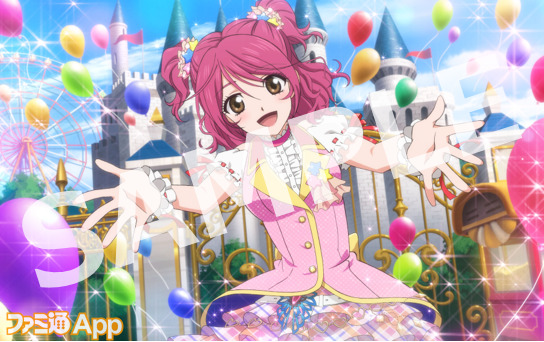 100 Gems. Tales of Asteria New Theme Song: Beverly - Adventure. 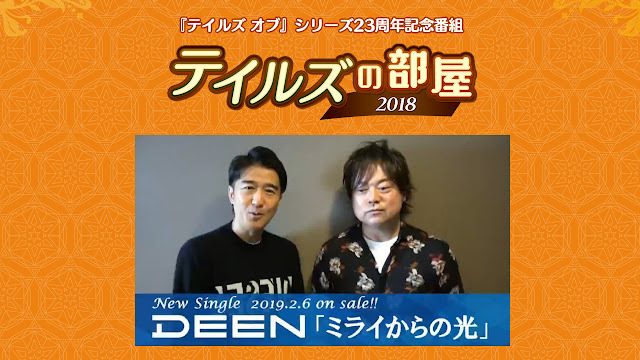 New Single 6 February 2019 On Sale. 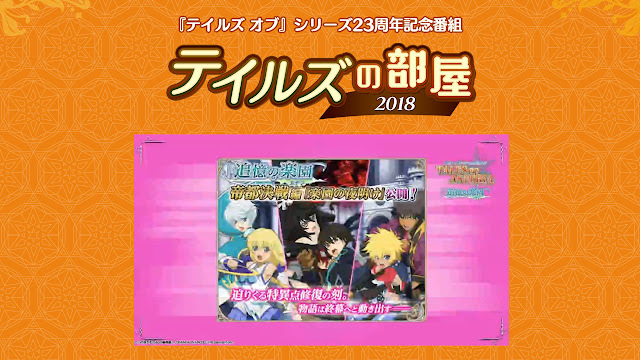 Tales of Asteria Login Bonus. Tales of Asteria-5* Shing/Kor From Tales of Hearts R.
Tales of The Rays Free Gacha. 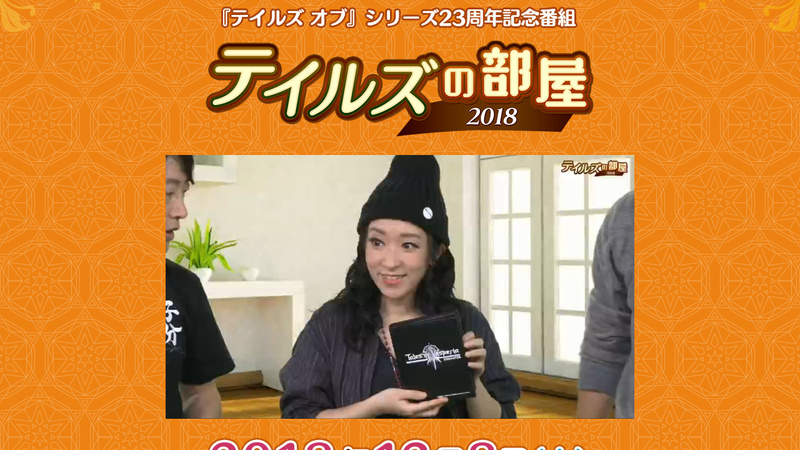 1 time each day. 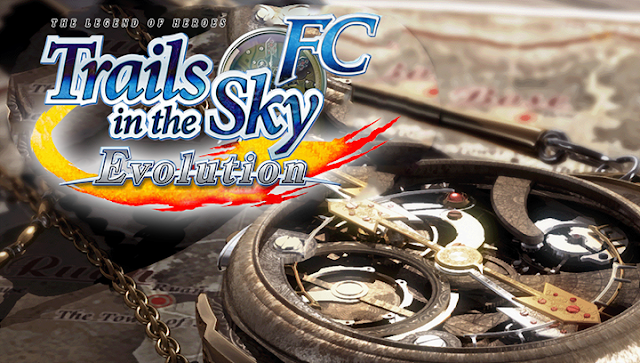 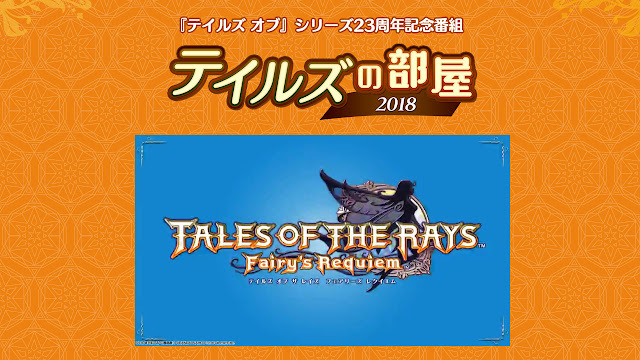 Lineup #1: The Rays, Legendia, Zestiria. 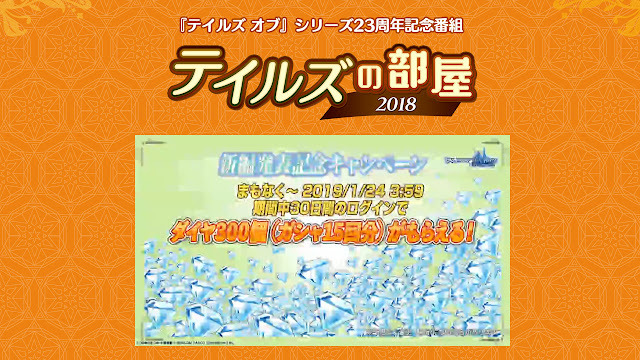 Soon ~ 25 January 2019 23:59 JST. 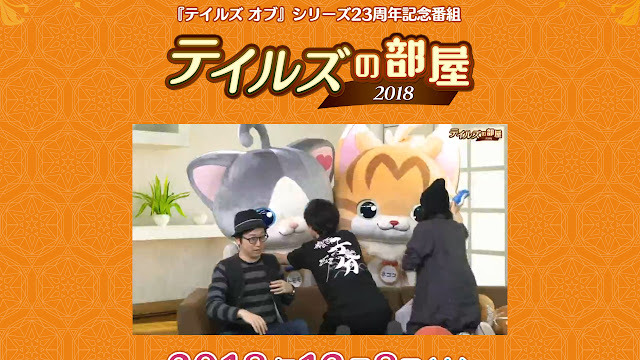 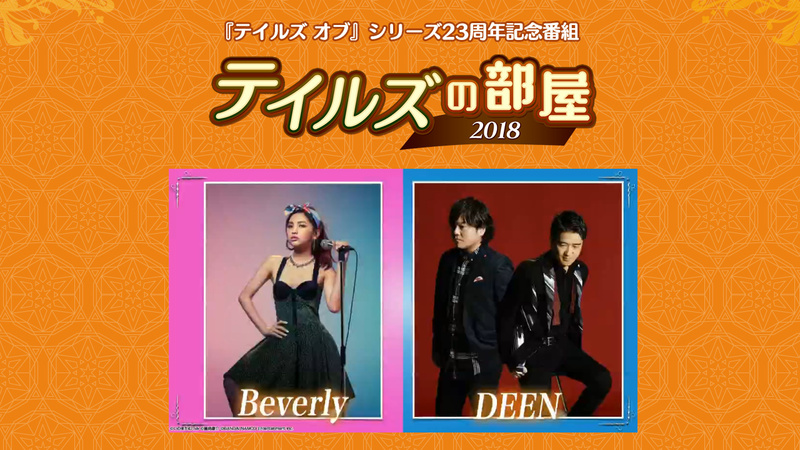 Soon ~ 24 January 2019 3:59 JST. Login to get 300 Diamonds. 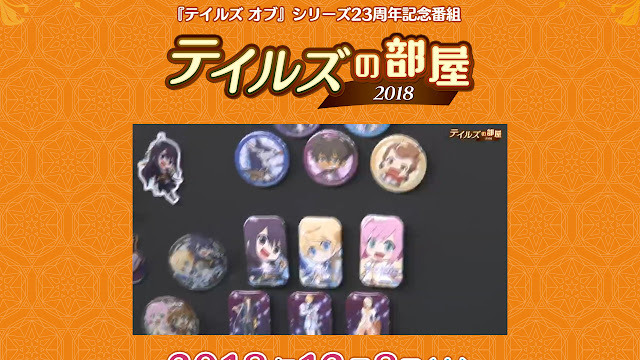 Poll for New Goods. 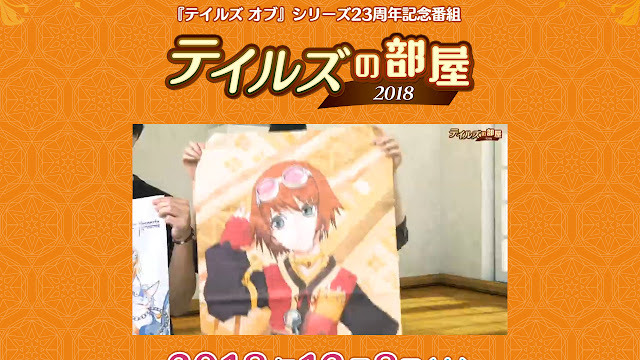 The selected goods is PC Glasses. 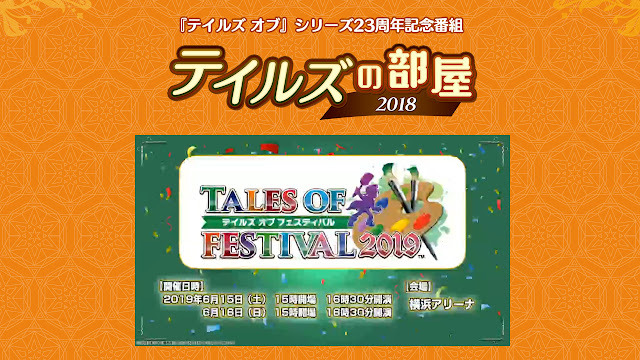 Tales of Festival 2019. 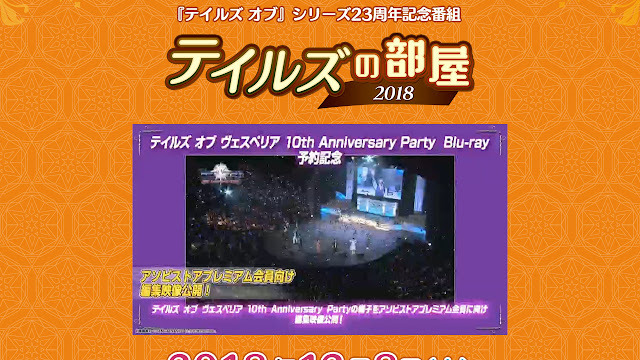 15, 16 June 2019 @ Yokohama Arena. 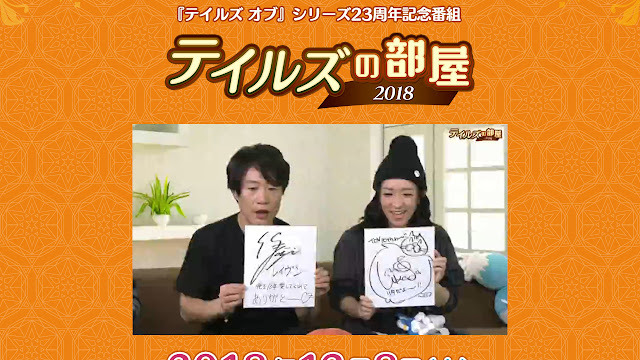 Theme is Art. 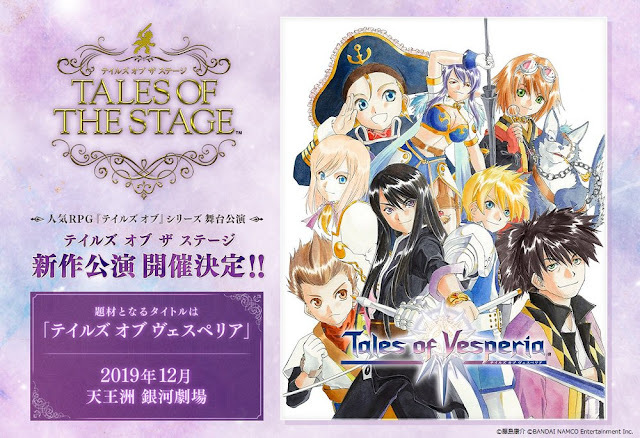 Tales of the Stage -Those Who Inherit The Power of Lorelei- Blu-ray Releases Spring 2019. Tales of The Stage-Vesperia. December 2019. 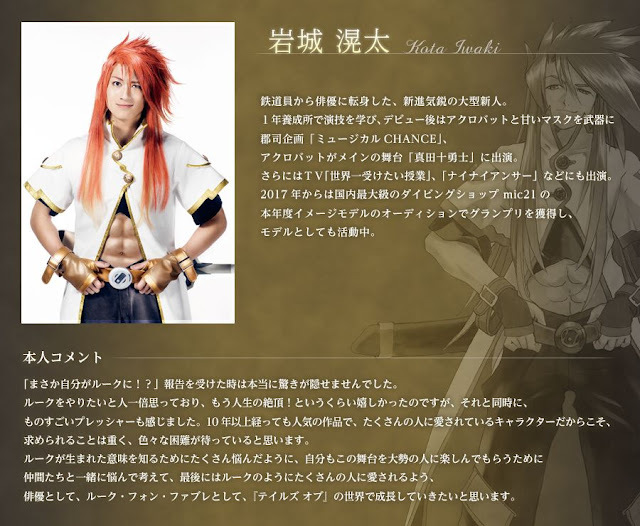 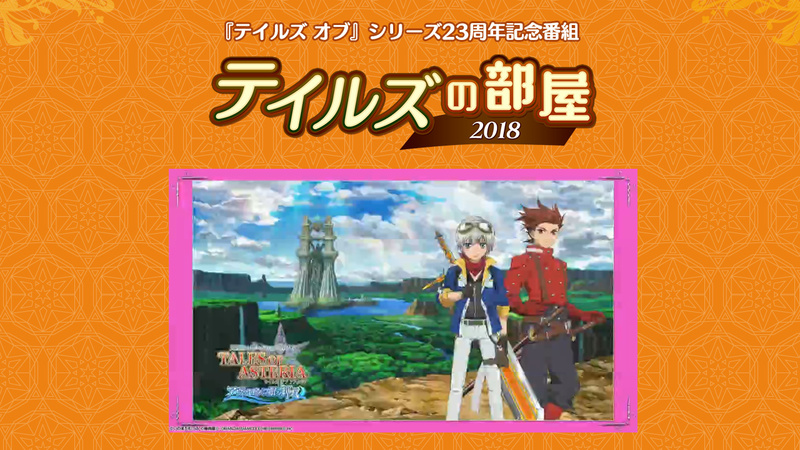 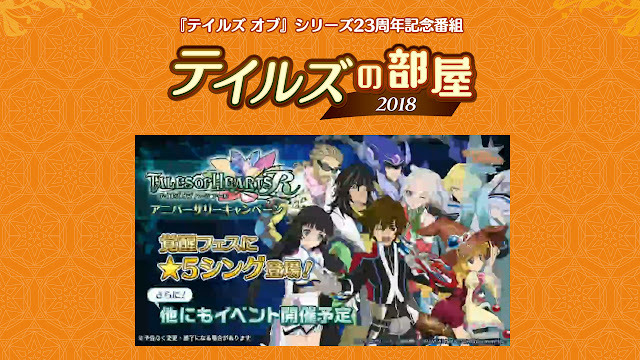 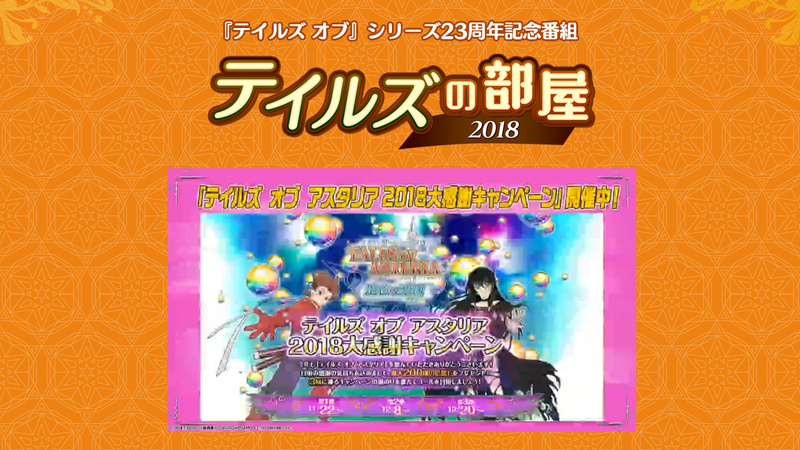 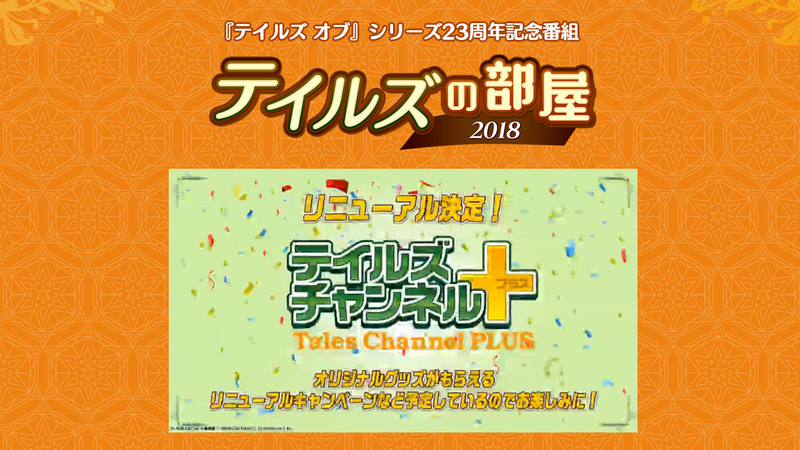 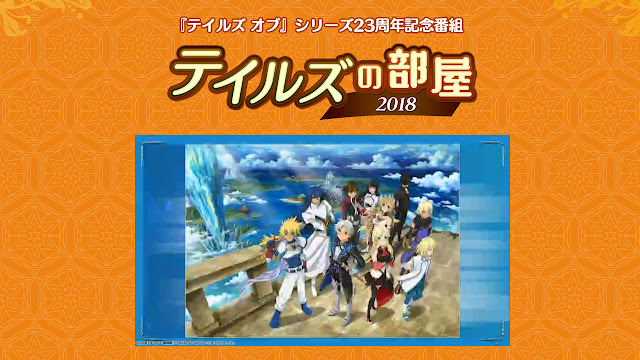 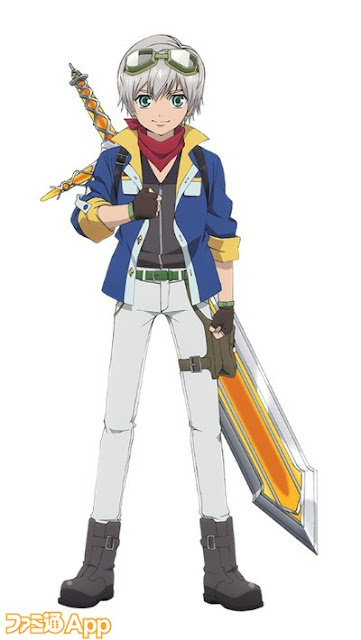 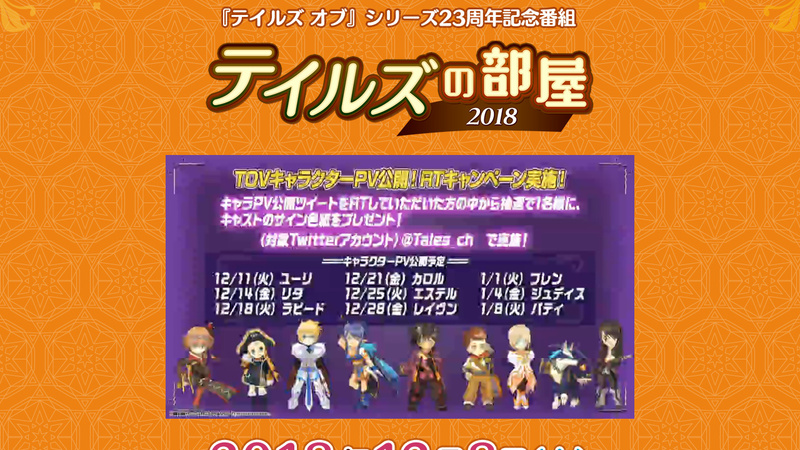 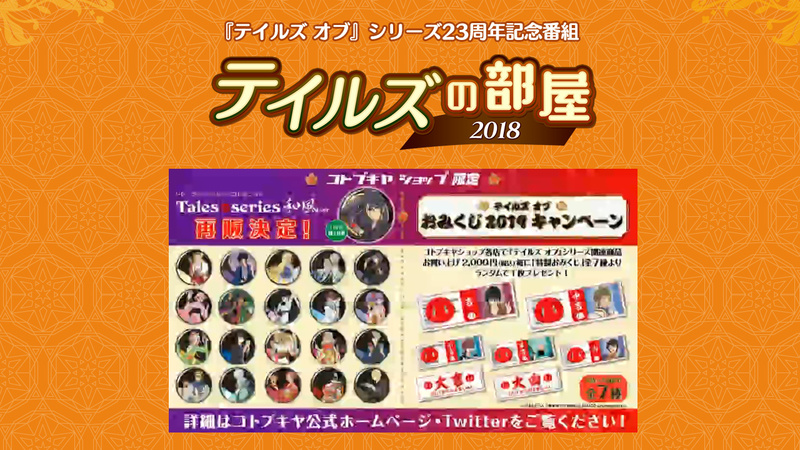 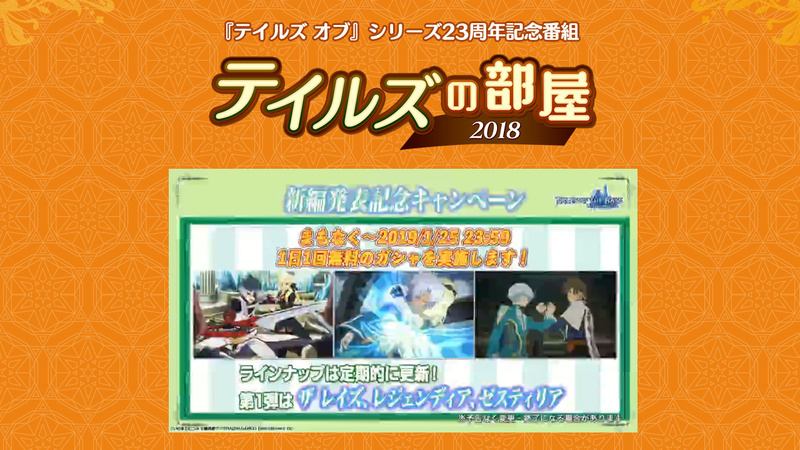 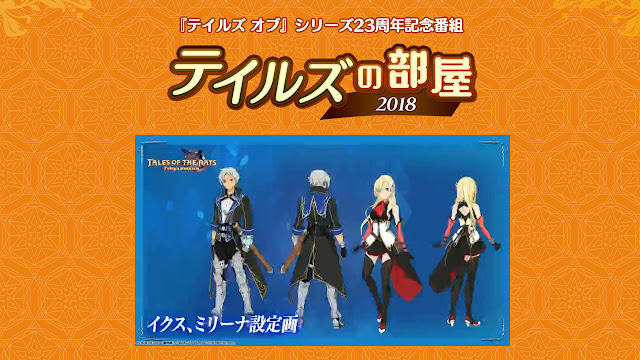 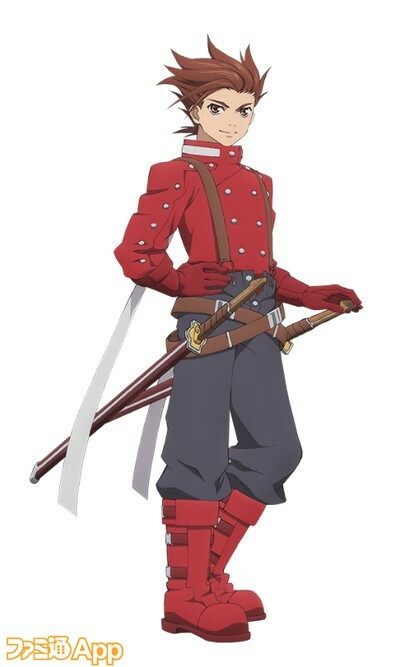 Tales Channel Plus Renewal in 2019.